Lucy the goose reads spectators minds! A volunteer helps out with this funny-looking "mini" illusion. An AUDIENCE MEMBER* FLOATS in mid-air! 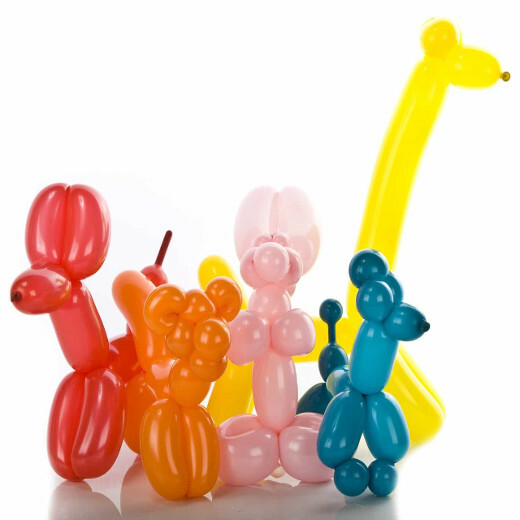 Each guest receives a special balloon sculpture of their choice. The Amazing Gary's colorful FACE PAINTING makes your guests look and feel special! 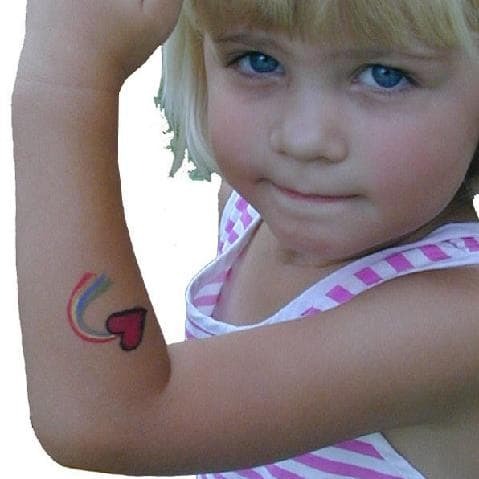 Guests enjoy choosing the design and having their Face or Arm painted. Upon request, The Amazing Gary can make Live Goldfish Magically Appear! *Please have fishbowl(s) or similar container(s) ready to transfer the goldfish to after the show. The center, blank card, can be custom printed with your message and/or logo on it !